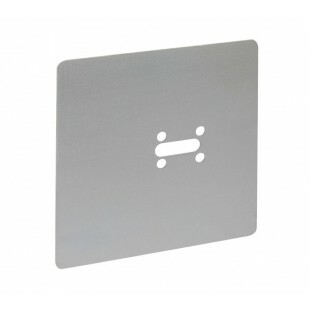 This satin anodised aluminium cubicle lock replacement cover plate is the perfect choice for those looking to replace old toilet cubicle locks. 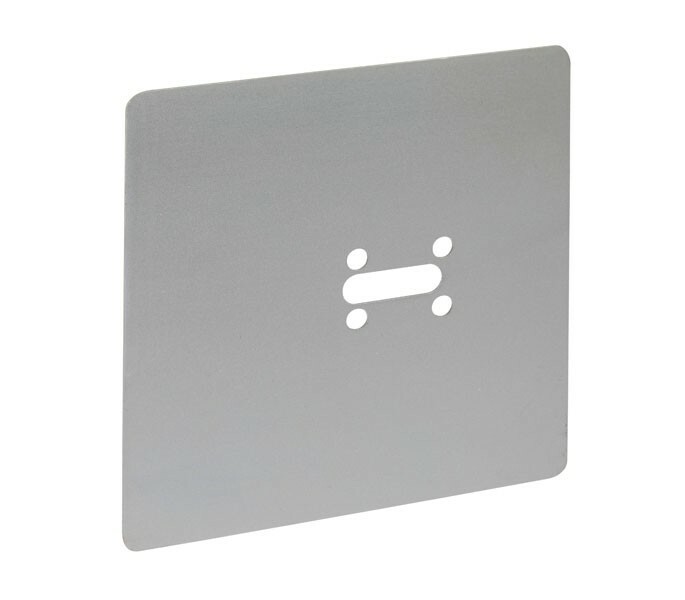 The fixing hole cover plate measures 150mm x 150mm and can be fitted to an existing cubicle door to conceal pre-existing fixing holes. Sold singly, this product is designed to be fitted in conjunction with the T204SA indicator bolt or a similar product and includes pre-drilled fixing holes to enable easy cubicle lock replacement.